Senor Burrito is a 5-reel 20-line video slot game from Blueprint Gaming, featuring a range of new bonus and feature ideas. Following our hero through his career in Lucha Libre wrestling, players need to make combinations and help Burrito get to the top of the league and win the championships. Those who are successful will take home the big money prizes and jackpots. And you don’t need to be in Ol’ Mexico to play along. 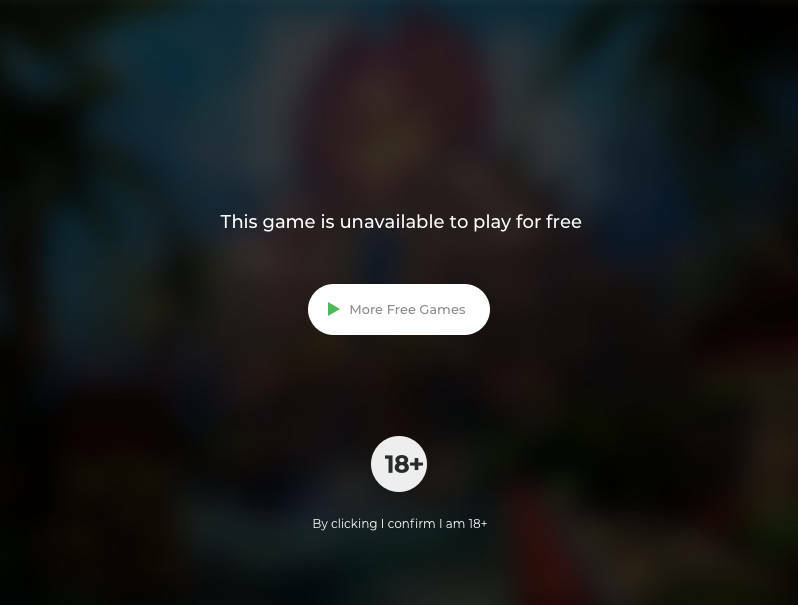 This game is designed for home computer, mobile and tablet play. Lucha Libre is the Mexican form of professional wrestling performed for entertainment. Best recognised by the colourful masks the wrestlers wear as well as the rapid series of holds, manoeuvres and high flying jumps. Mexican wrestling has taken on a cult status around the world and to cement its place in history, it is now also a slots game. Read our full review below. Senor Burrito by Blueprint is fully embracing its name here. We start off with all the standard free slots features and players need to pick their paylines and set their stakes before hitting spin to get going. There’s an autospin and a button to see what characters pay what, but other than that, this game looks very simple. The reels sit in front of a desert backdrop with cacti and tumbleweeds. The perfect location for a little wrestling. The game includes plenty of typical playing card symbols to keep the reels full and spinning, and alongside these, the death masks, musical instruments, confetti and other typically Mexican icons. Make combinations of all these symbols to see your pot growing, but there are also some other wrestlers in the mix and we need to keep an eye out for these. Aside from the spinning reels, the game also has some great bonuses. Senor Burrito often randomly appears to throw enhanced Burrito Spins into the mix. Chilli wilds and mustard wilds pop up much more than regular wilds do in other games, leading to some surprise wins. But while this is all a nice little bit of action, the Luchador Battle bonus is really the most fun part of the game. In this feature, which carries on through the game while you’re playing, you will battle it out to become the Ultimate Luchador Champion against a host of opponents.El Capitan, El Nacho, El Muscula, El Pollo and Senor Burrito are all on the menu for the crown, but every round will see one eliminated. However, no matter who wins, there are prizes and free spins to be won and with each round, your championship status rises to promote you towards the title as the king of the ring. For all these reasons and more, this game is wonderful, but what really caught our eye was the high level of animation and graphics. It’s so easy to get the graphics wrong or to make a character unattractive but this game looks like a Hollywood product. The overall look is just delicious. * Senor Burrito trademark / license is owned by Blueprint Gaming. This site is not endorsed by Blueprint Gaming.